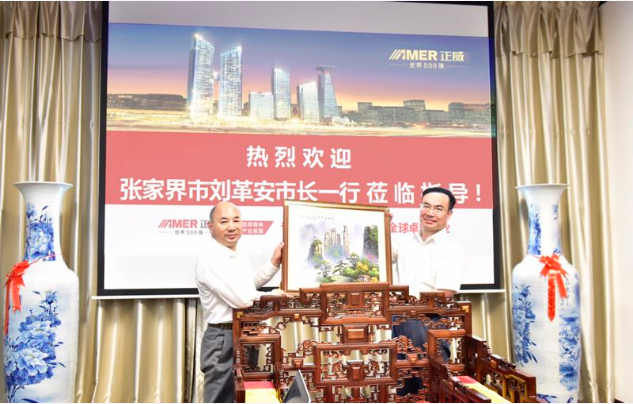 On May 31, Liu Ge'an, deputy secretary of the Zhangjiajie Municipal Party Committee and mayor, visited the Amer Group headquarters and was warmly received by Wang Wenyin, chairman of Amer International group. The two sides exchanged views on tourism culture industry development, industrial transformation and upgrading, and reached an agreement. 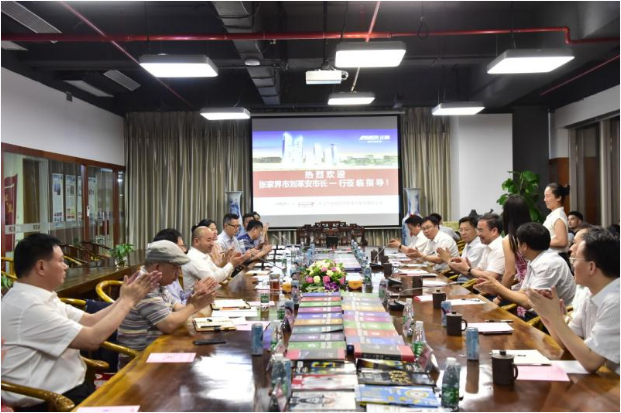 At the forum, Chairman Wang Wenyin warmly welcomed Mayor Liu Ge'an and his delegation to Amer Group, thanked Mayor Liu Ge'an for his high recognition of Amer Group, and introduced the Amer group's corporate culture, industrial layout and development. He said that Amer Group has achieved today's achievements thanks to the party's correct leadership, the country's reform and opening up policy, and the support of all previous leaders of the Shenzhen Municipal Party Committee and the Municipal Government. Chairman Wang Wenyin said that Amer Group is willing to join Zhangjiajie to build an internationally renowned tourist destination, to play its own capital, technology, scientific research and brand advantages, to aggregate international resources, and to actively create new urban growth poles in Zhangjiajie. 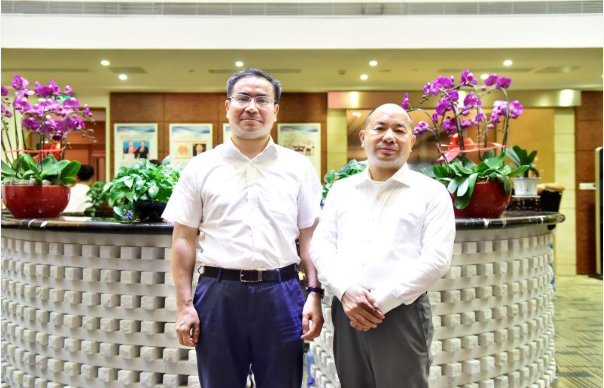 Chairman Wang believe that under the leadership of Secretary Guo Zhenggui and Mayor Liu Ge'an, Zhang Jiajie can be the finishing touch on the Chinese dream advocated by General Secretary Xi Jinping. Liu Ge’an briefly introduced the development of Zhangjiajie City and the tourism industry. He also mentioned that the development and construction of Zhangjiajie needs large enterprises, big projects, big capital, and great wisdom to lead. We will do our best to do a good job in service guarantee and create favorable conditions for Amer Group to invest in Zhangjiajie. We look forward to working with Chairman Wang Wenyin.